Calling all handsome hounds and darling divas! 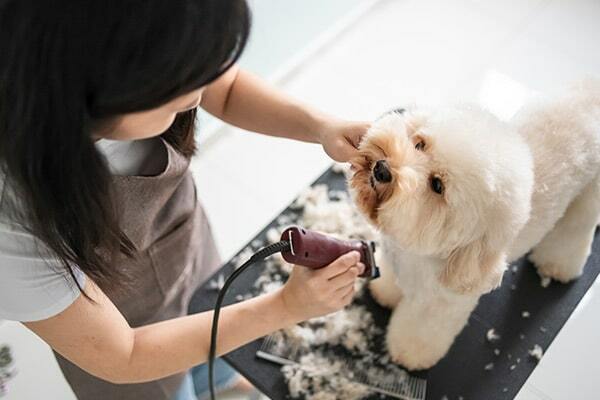 In conjunction with our premium lodging and daycare, Town & Country Pet Care Center in Langhorne, PA offers top-notch dog grooming salon services for your canine companion. Our highly-trained salon staff have over 100 years combined experience with dogs of all breeds, ages, and sizes. Whether your pet needs a bath, breed-specific haircut, or full spa treatment, our highly-trained staff will deliver results you & your dog will love. Regular visits to a professional dog salon keep your pet looking & feeling their best. Even more importantly, it offers vital health benefits. It’s vital for skin & coat health. Professional bathing keeps your dog’s hair light & clean, preventing painful mats from forming. And, of course, our skilled staff will screen your dog’s skin, coat, and paws for anything that might suggest a deeper health concern. It reduces shedding. Professional grooming tools are designed to reach your dog’s undercoat, a thick layer of hair not reachable by the brushing you do at home. We’ll free loose hair from the undercoat, leaving your dog feeling great and significantly reducing shedding. Nail maintenance counts. Left unchecked, canine nails grow nonstop and can cause discomfort in time. Routine trimming of the nails promotes healthy paws and posture. 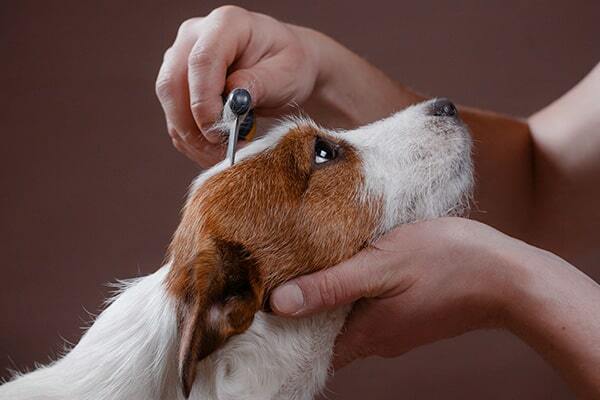 Plus, our professionals have the skills and tools to cut your dog’s nails quickly and accurately.